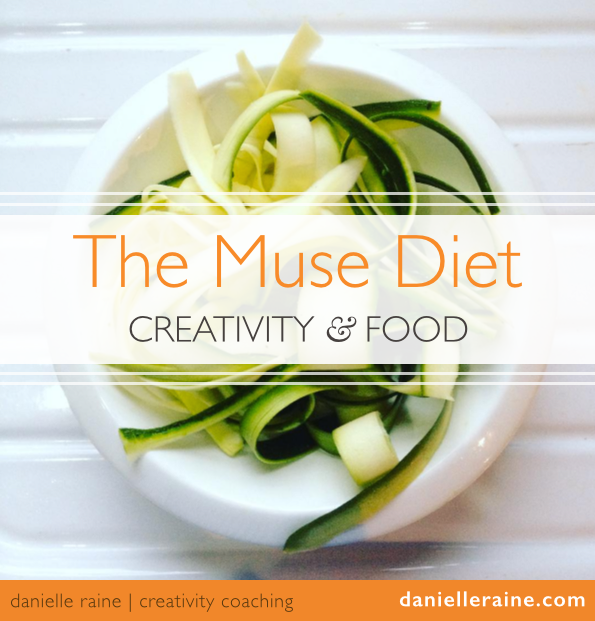 Do you have a particular creative project that keeps calling you? that you’d love to give more attention. Days get busy. Life gets in the way. And somehow there’s never enough time, or the right time, or the right frame of mind to get going with it. It’s one of the three major challenges of any creative endeavour. 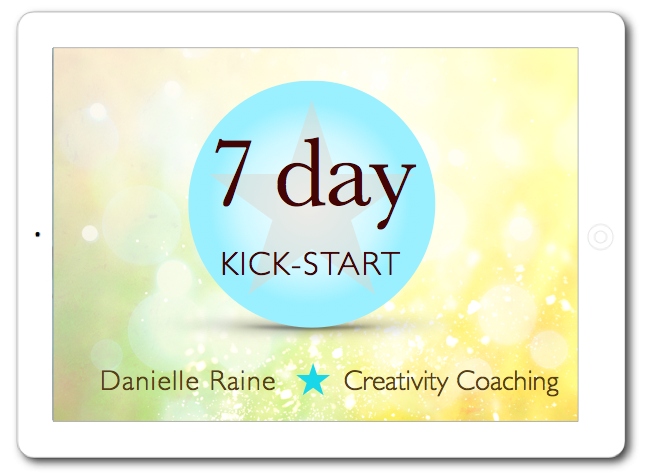 • 7 days of 1:1 support, encouragement and guidance – via email. • One full week of my daily attention, dedicated to your project. • 7 consecutive days – including the weekend! For a whole week, I’ll be checking in daily; helping you find more soul-soothing clarity and craft a do-able plan for your project. Because a week of daily focus and attention can spark powerful and inspiring results. You can get clear and organised. You can actually get going. And since this is a simple, no-frills support system – just me and you checking in every day – I’m keeping it nice and affordable. Because that project is calling you for a reason – and I know how great you’ll feel when you make room for it in your life. So if this sounds perfect for the project that’s been tugging at your soul, you can book your 7 days of support here. And I look forward to supporting your brilliant and delicate creative spark every day for an entire week. tailored to you and your life right now. NOTE: If you have a particular week in mind, please contact me for availability. 1 Click the ENROLL NOW button to sign up and receive your welcome materials. 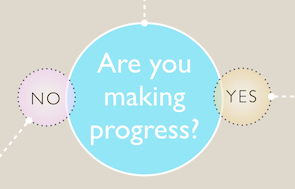 2 Complete your questionnaire – let me know what you want to kick-start! 3 I get in touch to arrange our 7 days together. 4 We check in every day via email for 7 consecutive days to create lots of soul-soothing clarity and inspiring momentum for your project. 5 You’re clear, inspired, energised and back in the flow with your project. If you’d like more details – how it works, when we start, what results you can expect, etc… – please get in touch. I’d be happy to share more about the power and magic of daily focus and support.